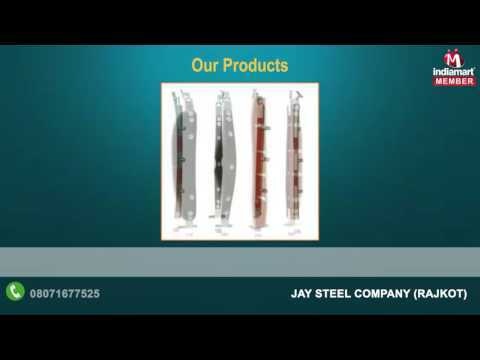 Established in the year 2014, we, Shree Jay Steel Furniture, is known for manufacturing, supplying and trading a wide range of the premium quality of Railings & Fitting Accessories. The product range offered by us is inclusive of Capsule Railings, Railing Elbows and SS Railing Baluster. Known for their dimensional accuracy, high strength, contemporary design, elegant design, smooth finish, easy installation and durability, these railing balusters are highly appreciated among our patrons. In compliance with the sizes and designs provided by the patrons, these railing balusters can be customized at our end.